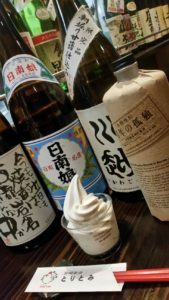 At “Shochu Izakaya Toritomi” where you can enjoy Miyazaki City’s famous charcoal grilled chicken, you can also find Hyuganatsu soft serve. Even for those prefer dry sake, it is an ideal after-drinks dessert with its refreshing taste which comes from the Hyuganatsu juice generously used. Hyuganatsu is a mandarin orange found only in Miyazaki. It is an interesting orange as the fruit and the white pithy flesh are eaten together with only the outer skin thinly peeled. 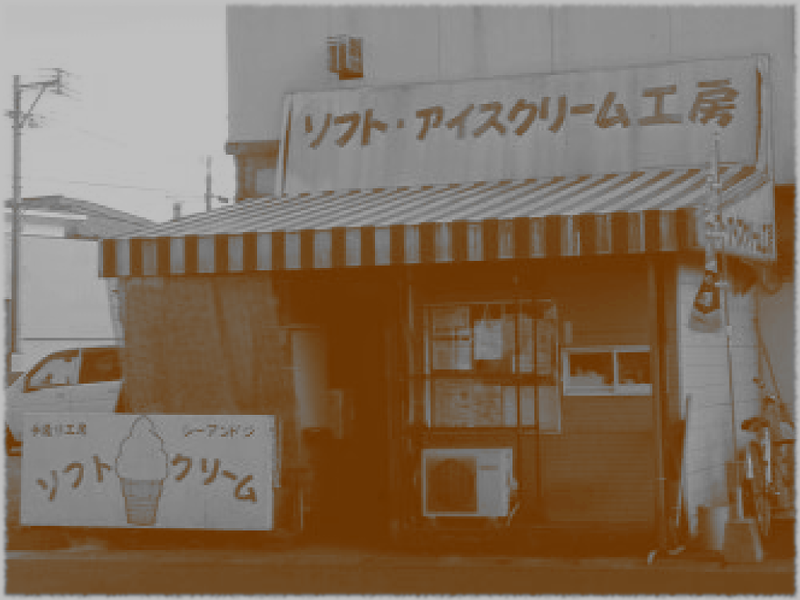 It is rare even in Japan to find a citrus soft serve which does not use any artificial colouring and flavouring. Soft serve ice cream is different from regular ice cream. The machine should always be completely emptied and heat sterilized after closing. We are confident in our products and our countermeasures against changes in colour or taste due to heat. Copyright © 2016-2019 C&G Miyazaki All Rights Reserved.